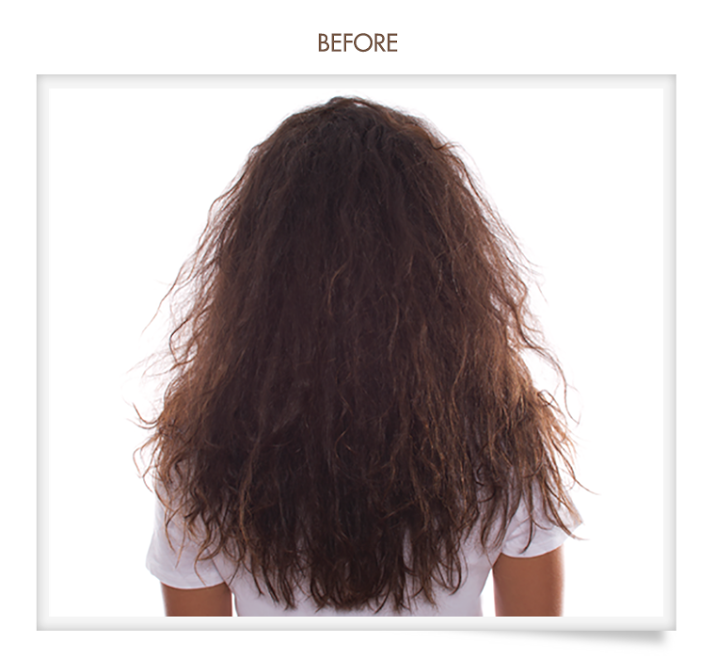 The actual treatment can be customized to deliver the smoothest result possible or to keep wave/curl and eliminate frizz. Entire in-salon treatment is completed in just 80 minutes! 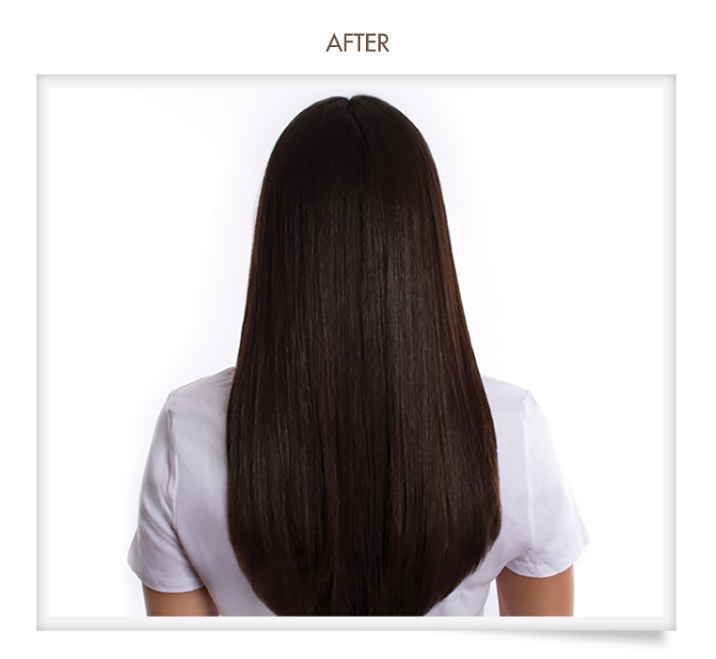 The regular price of the Brazilian Blow-Out Keratin Treatment varies from $250 to $600 in the “higher-priced” salons BUT our special discounted price for a limited time is only $175. Make an appointment to get yours done NOW! Call us at 908-218-0413.